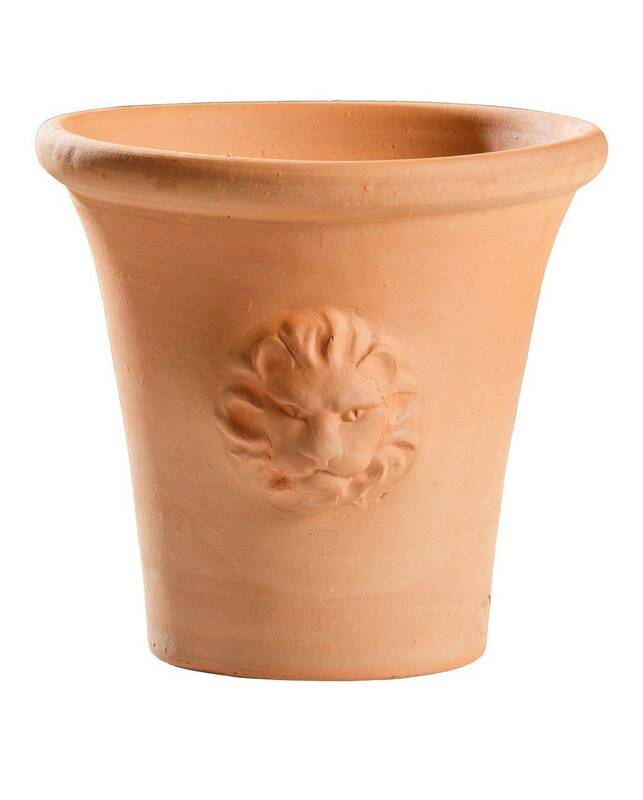 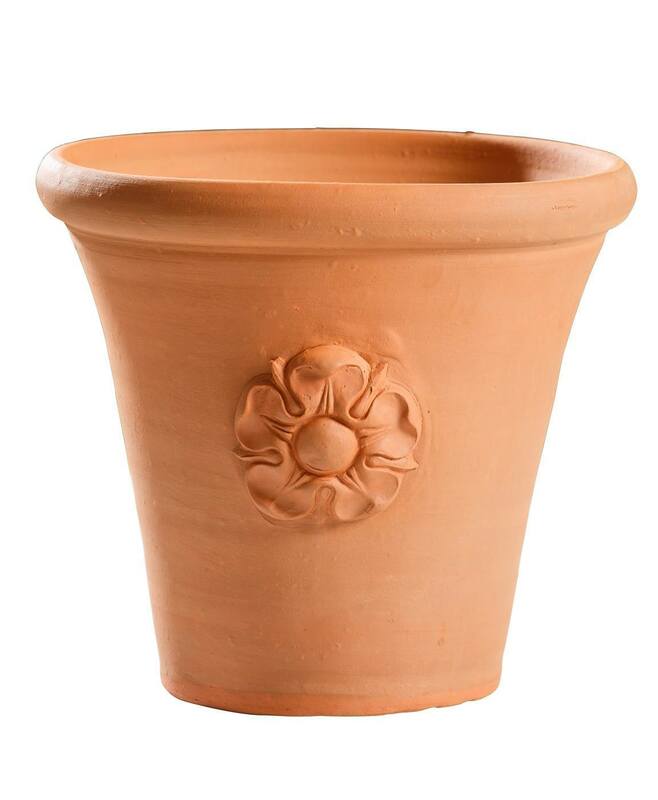 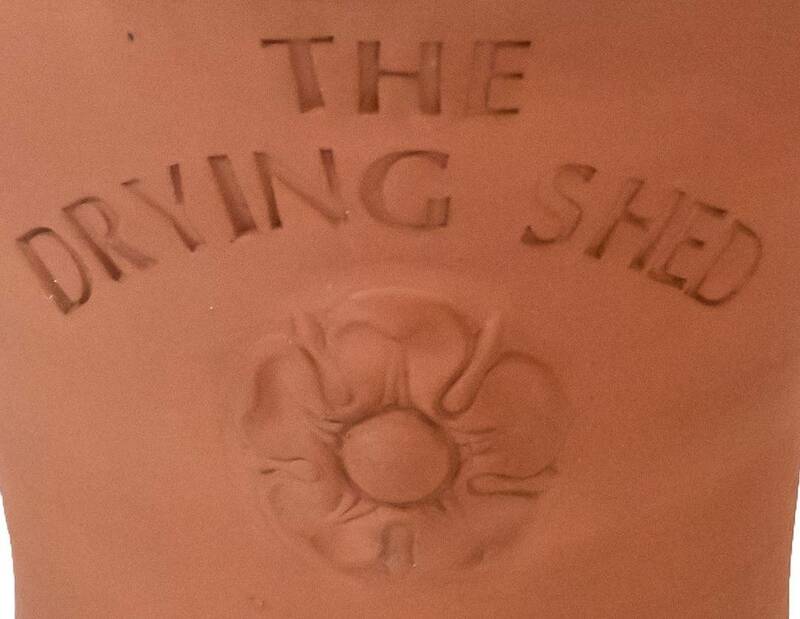 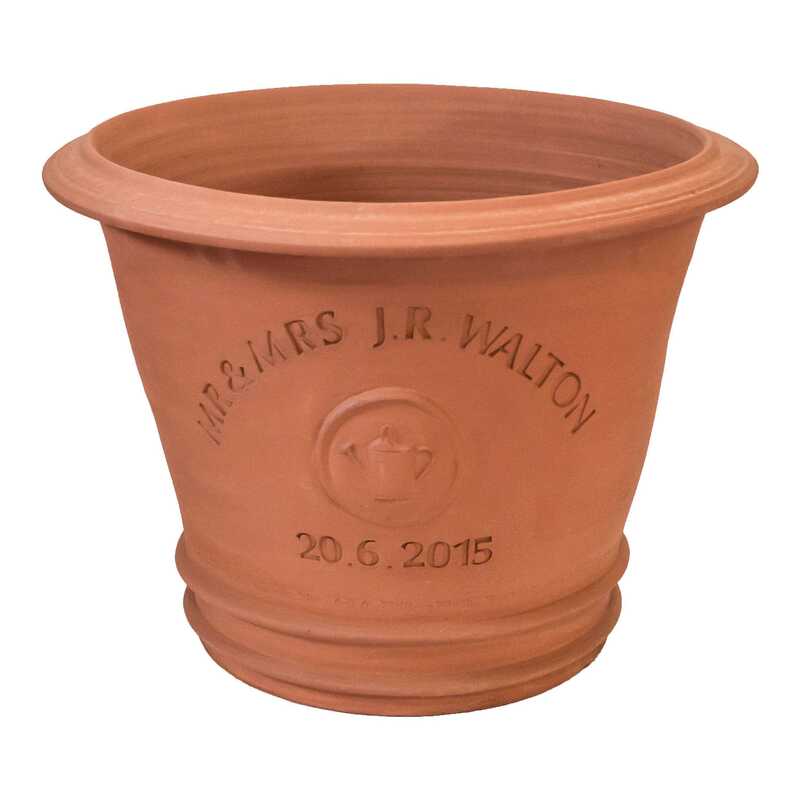 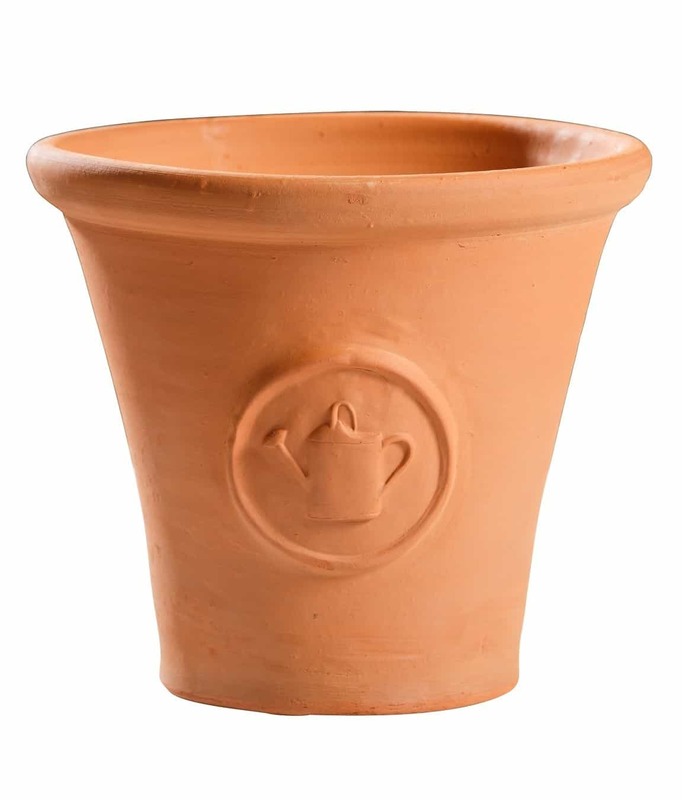 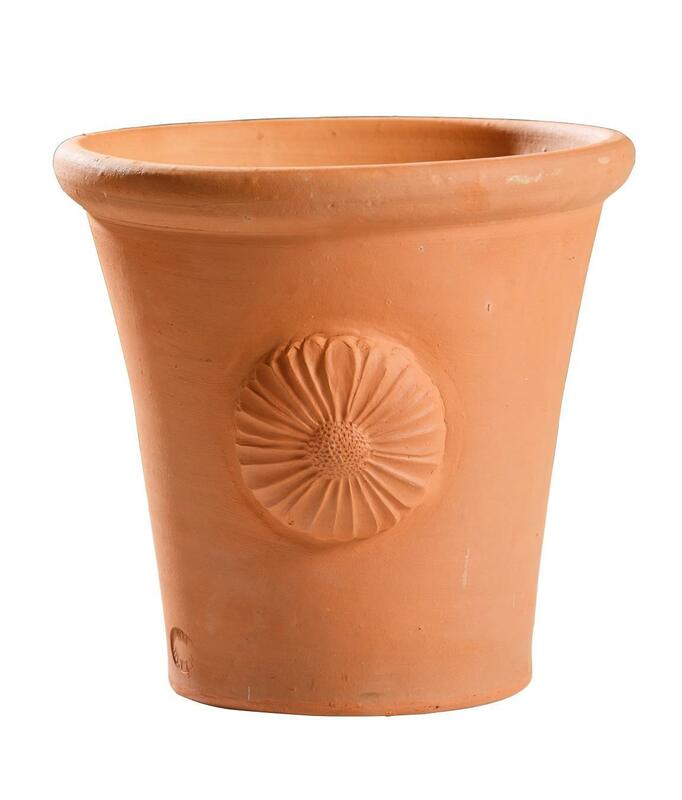 Plain flowerpots were traditionally made to suit the needs of specific plants. 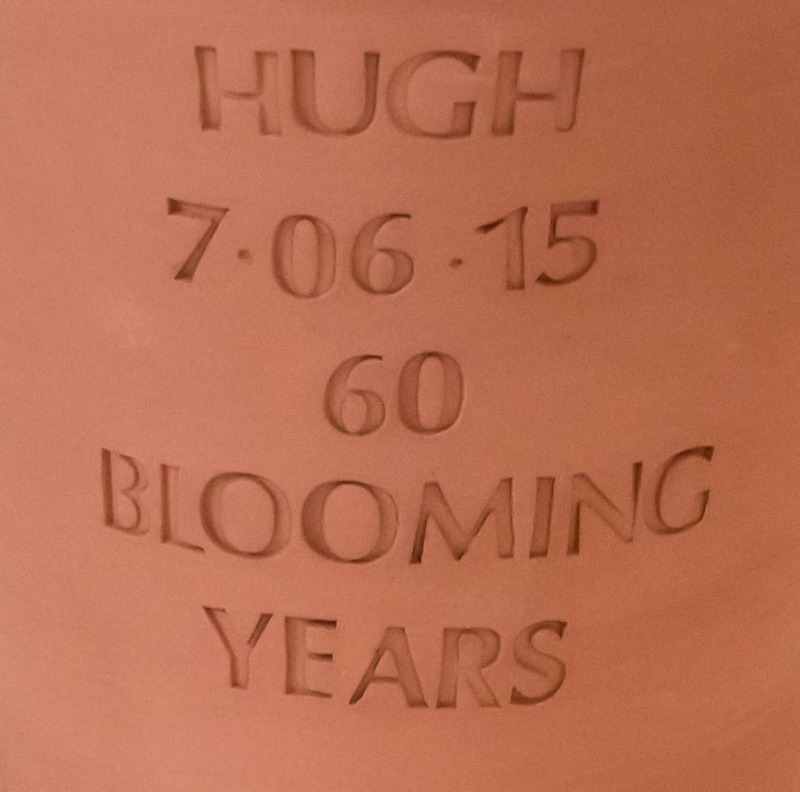 We can do more complex inscription – please contact us for a quote. 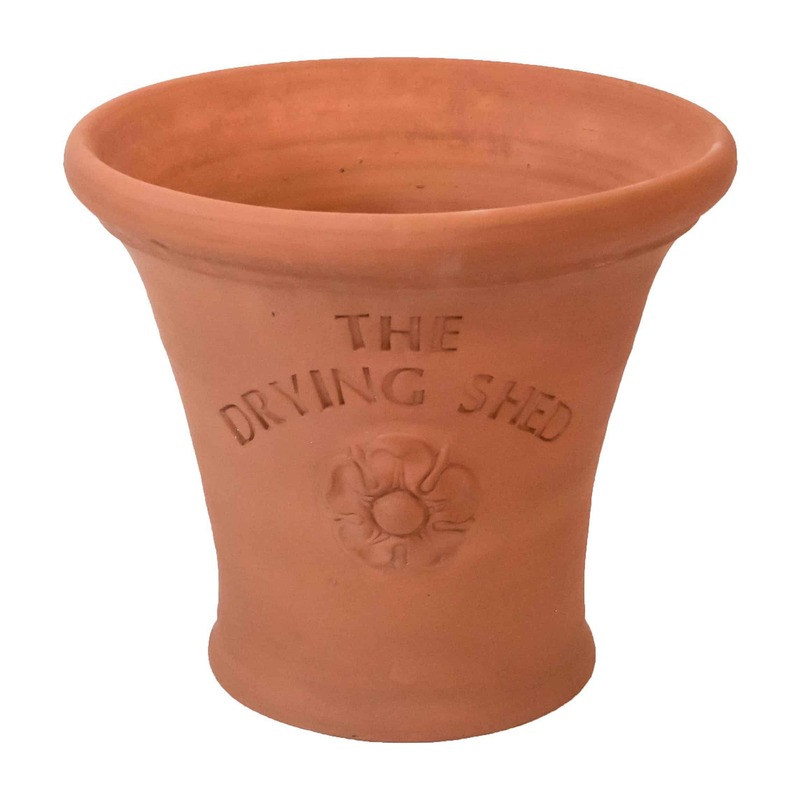 *As we handmade all our products, sizes, decoration and shape may vary slightly. 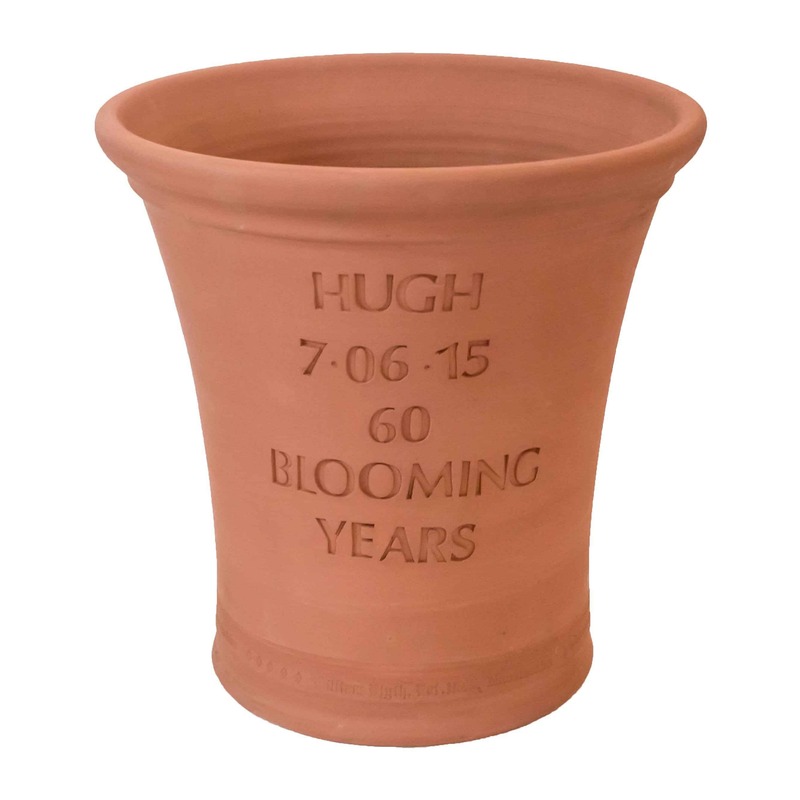 Be the first to review “Personalised Flower Pot” Click here to cancel reply.